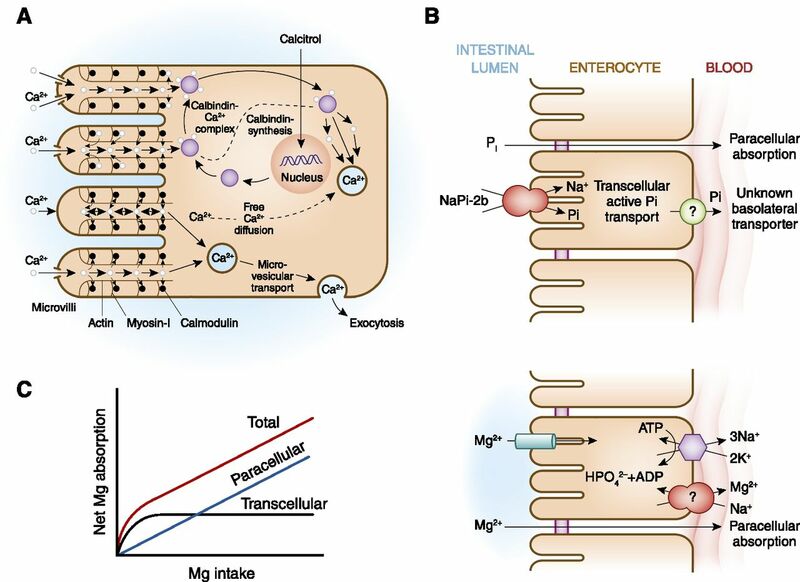 Blaine J, Chonchol M, Levi M: Renal control of calcium, phosphate, and magnesium homeostasis. 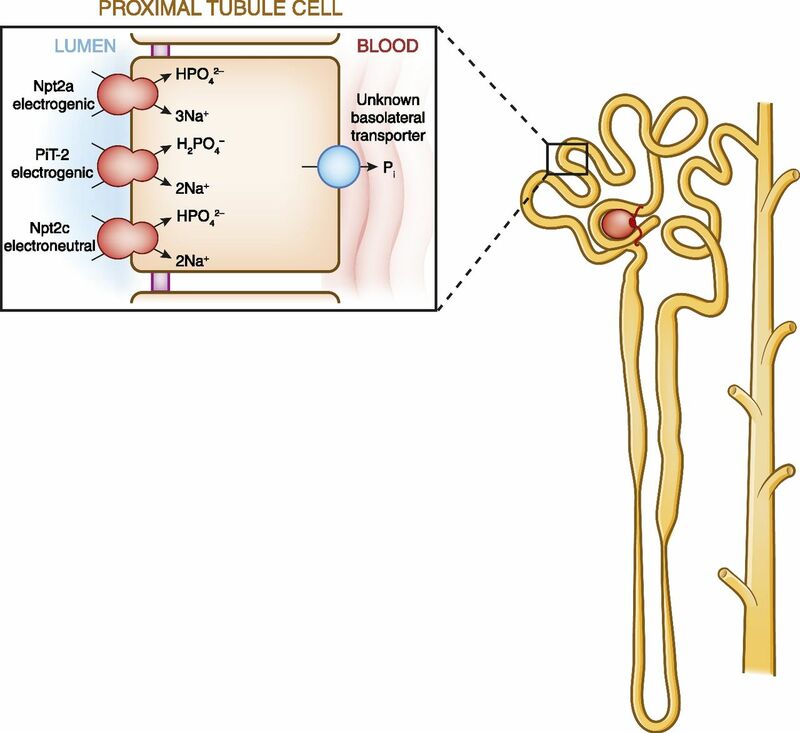 Clin J Am Soc Nephrol 10: 1257–1272, 2015. 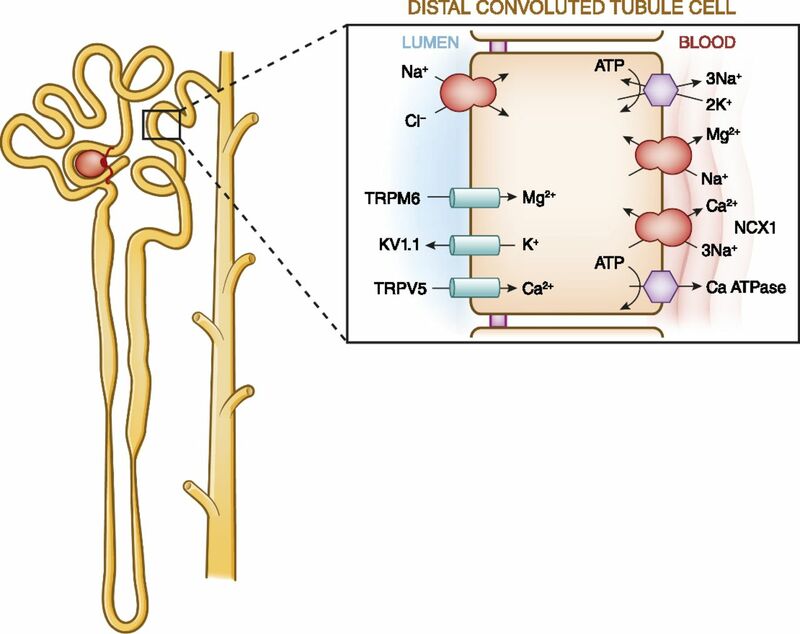 Note: The manuscript was updated August 19, 2015 with revised images for Figures 2, 5, and 6. Figure 2 and Figure 6 also required minor revisions, and the revised figures are included below. Figure 5 in the original manuscript was incorrect. The correct figure is included below.